Do you want to track the lifetime value for your WooCommerce shop? While Google Analytics gives you lifetime value report without any further configuration, you need to enable eCommerce tracking to get a complete report for your WooCommerce shop. 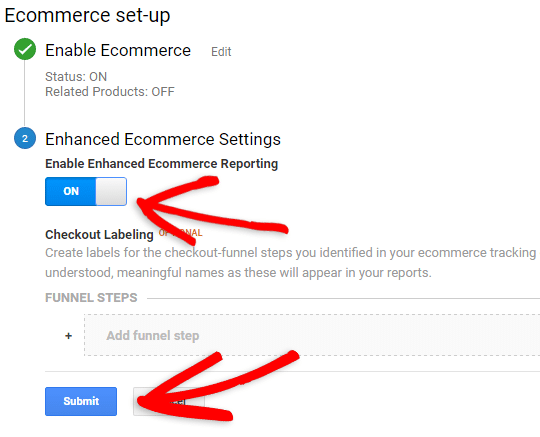 In this article, we’ll explain how to enable Enhanced eCommerce tracking for your WooCommerce shop to find a complete Google Analytics lifetime value report. What Is Customer Lifetime Value and Why Is It Important? Lifetime value is projected revenue that an average customer will generate during their lifetime. Tracking the lifetime value of your WooCommerce store enables you to make better informed decisions about marketing costs, acquisition strategy and customer retention rates. For example, you can analyze lifetime values of customers acquired through different marketing channels and campaigns to see which ones bring higher value customers. This way, you can determine a profitable allocation of marketing resources for better ROI (return on investment) in long term. 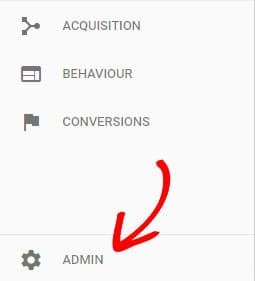 To start tracking your sales data, the first thing you need to do is to install MonsterInsights and connect Google Analytics with it. Then you’ll have to install the eCommerce addon on your site. You can learn how to install and activate the eCommerce addon. 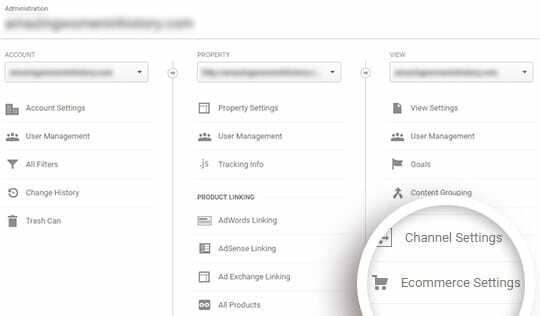 Then, you’ll need to enable Enhanced eCommerce tracking in your Google Analytics account. 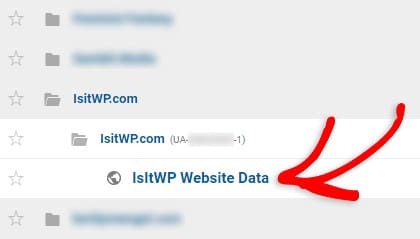 For this, log in to Google Analytics and select the website in which you want to enable eCommerce tracking. Next, click the slider under the first step, Enable Ecommerce, to turn it from off to on. If you want, you can enable Enhanced eCommerce Settings as well. Enabling Enhanced eCommerce tracking gives you detailed insights into your customers’ shopping behavior than traditional eCommerce tracking. Learn the differences between traditional and Enhanced eCommerce tracking for WooCommerce. You can find the lifetime value report by navigating to Audience » Lifetime Value. 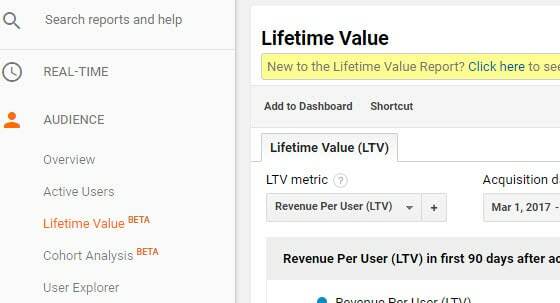 We hope this article helped you find Google Analytics lifetime value report for your WooCommerce shop. To get more detailed insights about your logged in customers, you might want to enable logged-in user tracking with custom dimensions. You can also follow us on Twitter and Facebook for more free tutorials.